Our Newborn session includes up to 3 hours to allow feeding, changing and of course sleeping of your newborn to maximize the best opportunity for captures. The session includes 10-15 High Resolution Images as well as a print release document with option to purchase additional prints. 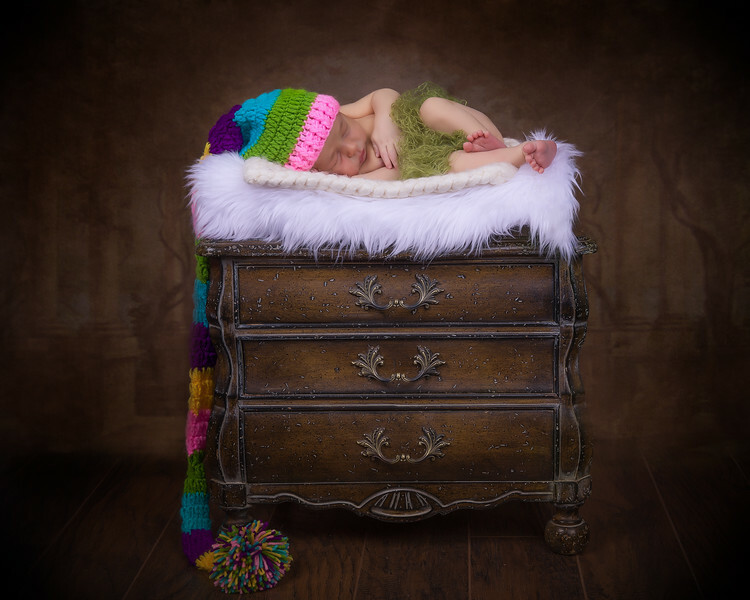 We also have several hats, blankets and props to use during your session but you are can bring your own.